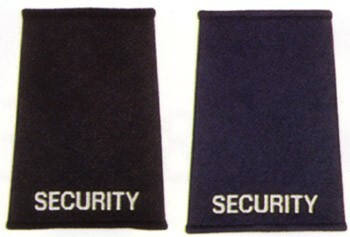 Add professionalism to our security shirts and jackets with epaulettes. 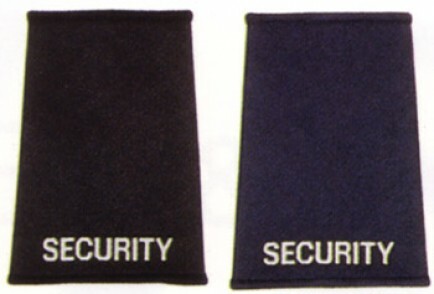 Security sliders to fit over epaulettes. Sold in pairs.